The Scottish Licensed Trade Benevolent Society, known as The BEN, has teamed up with the Scottish Licensed Trade Association (SLTA) to sponsor five Hospitality Industry Trust (HIT) Scholarships. Commenting on the initiative, The BEN’s chief executive, Chris Gardner, said: ‘While we support many members of the licensed trade industry facing difficulties, the HIT Scholarships provide a great opportunity to help develop some of the trade’s brightest young minds. ‘The SLTA and HIT Scotland are key supporters of The BEN so it was nice we could give something back and work together on this initiative. SLTA Chief Executive, Paul Waterson, added: ‘We recently conducted trade research which showed that 94% of our nation’s licensed premises were investing more in training. 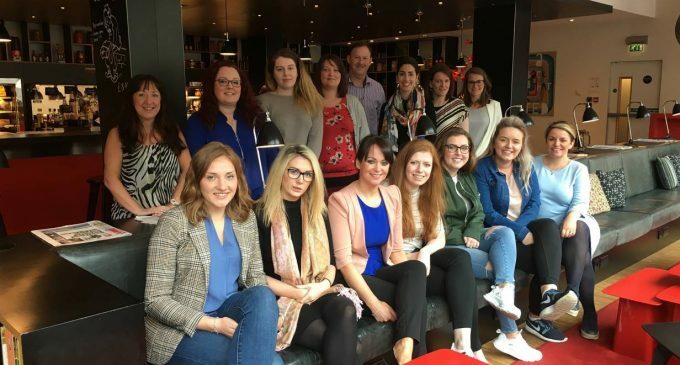 Offering local, natio1nal and international training opportunities, HIT scholarships allow recipients to update their skills within the industry, enhance personal development and bring fresh ideas back to Scottish businesses. Applications for next year’s HIT Scotland Scholarship Programme will open on Thursday 29th September 2016. The BEN offers social, financial and emotional support to former and current members of the licensed trade facing difficulties in life. As well as its general day-to-day support, the charity also owns the BEN Pitlochry Estate, consisting of 18 bungalows, where it provides accommodation for current and retired members of the industry as well as ‘Respitality’ breaks for carers.